US National Dressage Childrens Champion. 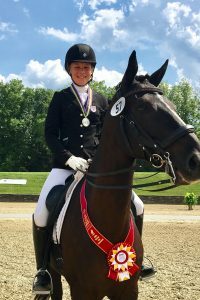 Championships at First Level Junior/Young Rider. 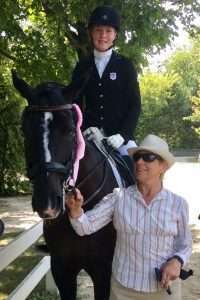 USDF Adult Amateur Horse of the Year: Sixth at First Level. 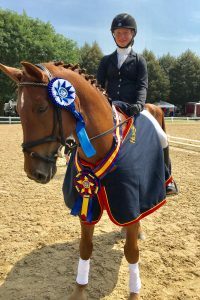 USDF Region One Championships: Adult Amateur Reserve Champion at Intermediare 1.